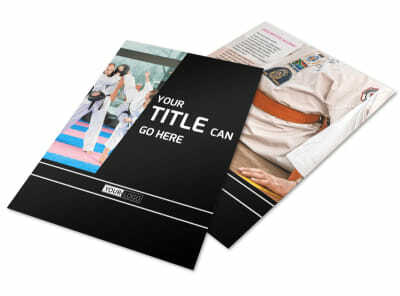 Customize our Martial Arts Postcard Template and more! 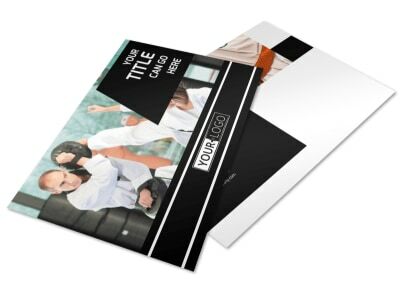 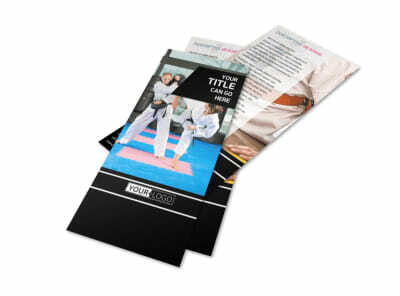 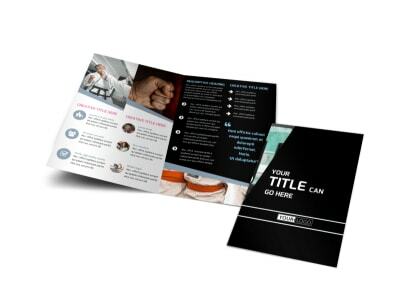 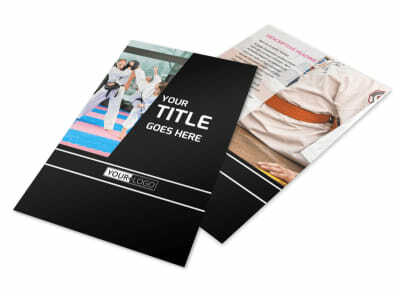 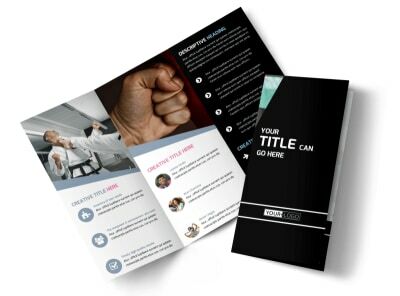 Kick up success in your marketing plan with martial arts postcards designed yourself using our editor and templates. 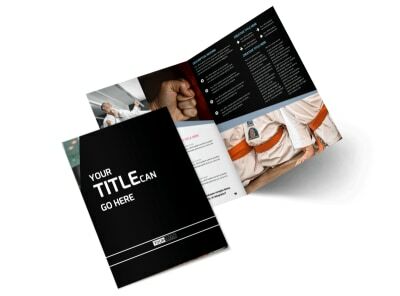 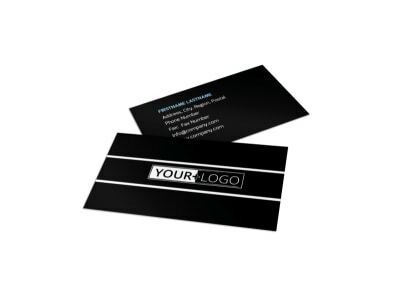 We offer a range of options to choose from when promoting your dojo, and we give you the ability to customize your postcards' colors, fonts, and more. 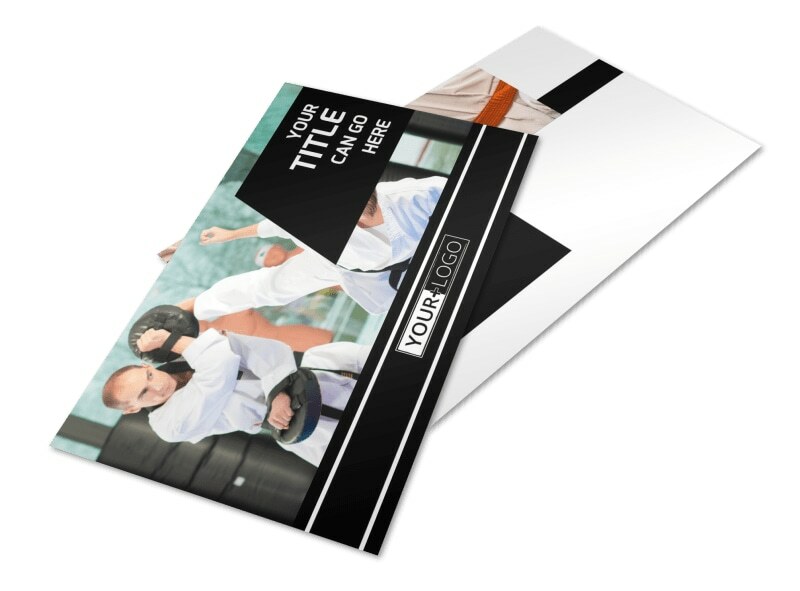 List out pertinent details like experience and fees, and then print your cards from any location for instant use in your next enrollment drive.